The dojo is closed over Easter. (19-22 April).On Thursday, 18. April, lessons will be held. Aikido is a Japanese martial art for self-defense against armed and unarmed attackers. In contrast to other martial arts, Aikido’s prime goal is to neutralize the aggressive situation without harming the attacker. which aims at emptying oneself completely to reach a state of mental sensitivity, where all surrounding energies are in perfect harmony. Aikido is an exceptional exercising framework where physical and mental energies are balanced through continuous practice so as to cultivate personal peace of mind. Aikido includes various forms of throwing and pinning to control the attacker similar to Judo. These Aikido movements can be accompanied by strikes to the vital points – as in Karate. Although Aikido seems harmonious and harmless to the un-trained observer, Aikido techniques correctly applied are highly effective. 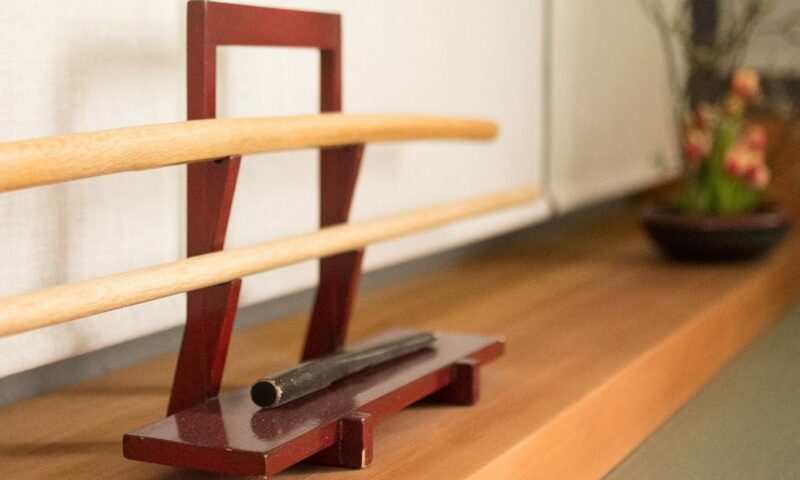 The beginner’s class will introduce you to Aikido at your own rythm and pace. After two to three months you will be comfortable with the Aikido basics and ready to train in all of the other classes as well. We’re looking forward to meet you on the mat!